Almost two thirds (62%) of the UK public think decisions to allow fracking should belong to local councils and not central government, according to a new poll. The news comes as a new public inquiry is due to start on Cuadrilla’s drilling plans in Lancashire. 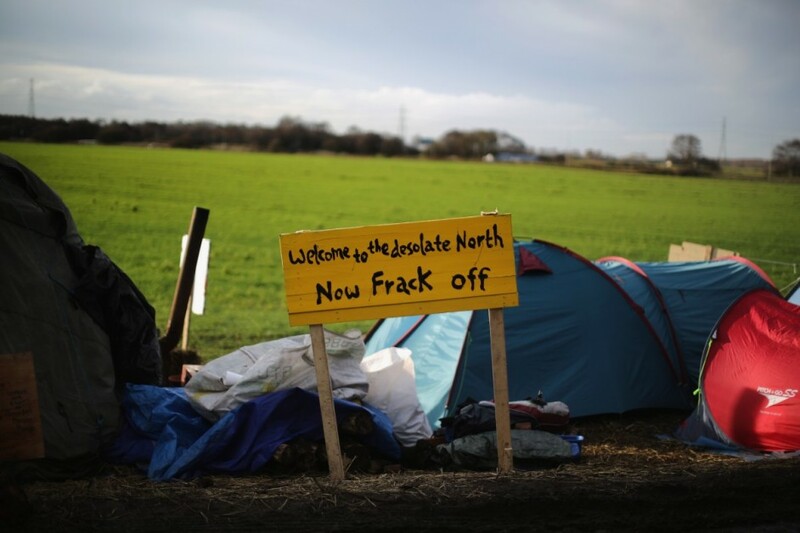 Perhaps unsurprisingly, the survey also found that support for local decision-making rises higher in areas currently targeted for shale gas extraction, such as the North West (68%), North East (69%) and South West (71%) of England. In Eastern England, where no fracking is planned, only around half of respondents favoured decisions being taken locally. On average 23% of respondents think central government departments should decide whether to accept or reject an energy company’s application to frack in their local area, while 15% said they don’t know. Last weekend leaked documents came to light that revealed the government’s plan to class fracking wells as ‘nationally significant infrastructure’, thereby removing local councils’ authority to prohibit the process in locations under their jurisdiction. The leader of Lancashire County Council has since written to government ministers urging them to let Lancashire decide its own fracking future. Tuesday sees the beginning of a public enquiry into Cuadrilla’s fracking plans for the Bowland shale formation in the north of England. The gas company is appealing a decision made by Lancashire council in June 2015 to reject Cuadrilla’s application for fracking permission on the grounds of noise, visual impact and traffic impact. Survey respondents over 55 were most in favour of local councils having the final say on fracking (70%), whilst less than half of 18-24 year olds supported local decision-making (although 37% of this age group replied “don’t know”, putting support for central government making the decision at just 20%, below the overall average).